Frederick William Wedge: The Brick Kiln Or The Baker’s Oven? Frederick William Wedge’s life-path was pretty well mapped out for him from the moment of his birth. His father, Frederick William Wedge senior, was a self-employed bricklayer, in other words a builder (he is described as both on the 1911 census). Of the six children still living at home in 1911, there were three sons and three daughters. The sons are described successively as ‘Bricklayer’ (Frederick), ‘Labourer’ (Charles) and ‘Bricklayer’s Labourer’ (Frank). Frederick, or Fred, Wedge was amongst those listed in the Andover Advertiser of 14 August 1914 as having gone ‘off to the war’ by that date. 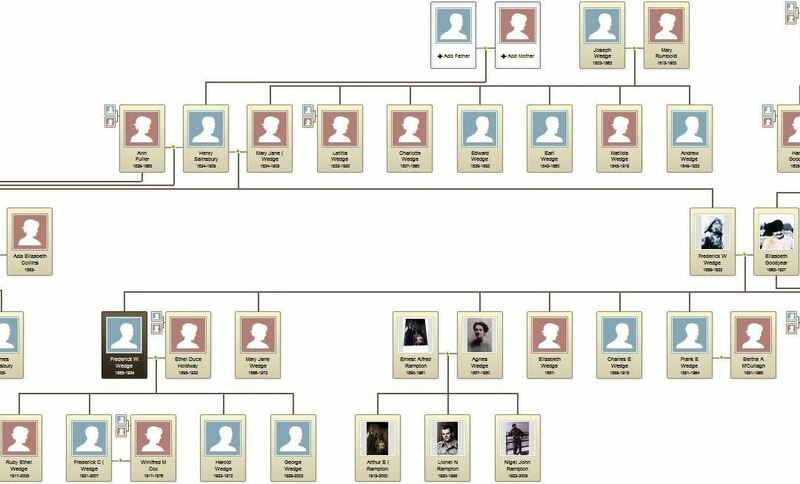 The Wedges went back some way in the village, and had intermarried with the Goodyears, the Lakes and many others: In the following extract from the valley ancestry tree, Frederick is in the second row up, at the end on the left. 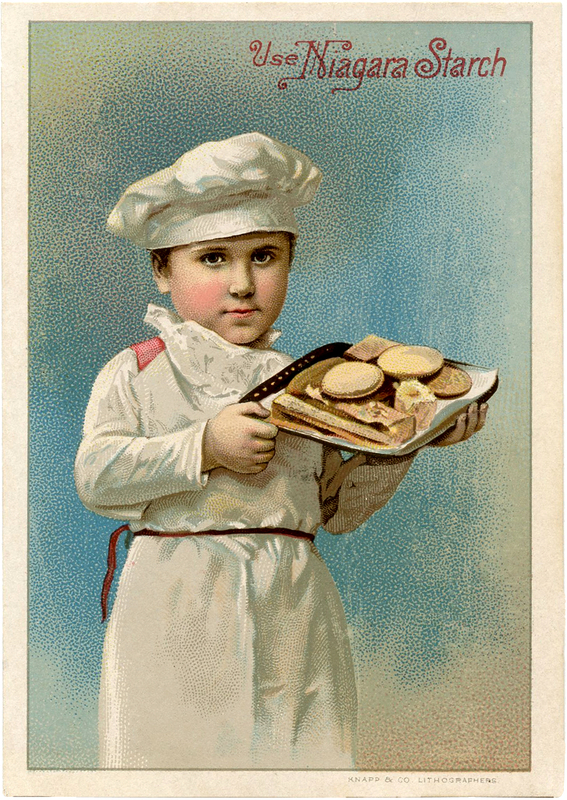 *Spoiler alert: Readers may like to know that Frederick returned safely from the war and by the 1920 Kellys Trade Directory is listed as a baker, while his father is still down as a builder. It is interesting to note that Frederick’s brother-in-law, Ernest Alfred Rampton who married his sister Agnes, is listed as the village baker in the 1927 edition of Kelly’s, with Frederick Wedge junior no longer mentioned. Did the two perhaps go into business together? Incidentally, Ernest Rampton also joined the ASC, but is not listed on our roll of honour as he did not come to St Mary Bourne until after the war. If you are having difficulty reading the fine print in the illustrations, try clicking or double clicking the images, which will then expand (temporarily) to fill your monitor and should be legible. Lillian May Sellwood had just had her tenth birthday and was entering the second decade of her existence. With this second decade she knew would come adulthood and adult responsibilities, and on the morning of 10th September she decided that the time had come for her to shoulder these responsibilities. Since war was declared just over a month ago, her three eldest brothers had all set off for war. The family were not exactly left to rattle around in their house in Gangbridge Road, there were still eight of them living there even after the boys had gone. But Lillian missed Frank, William and Jesse greatly, and of course the whole family were worried about them and what might happen. She and her sister had enjoyed games of Cowboys and Indians with her six brothers, and it made her feel rather uncomfortable that their make-believe fighting had now been made all too real. Thomas and Jesse both worked on neighbouring farms but William helped Mrs Medhurst in her bakery. Lillian liked Mrs Medhurst, who sometimes tipped her a currant bun if she was in a good mood. Normally she would be stuck at school * for another two years, but now there was a war on normal rules couldn’t apply, surely? She would ask Mrs M if she could take over William’s job. The two boys, Stanley and Reg, could do Thomas’s and Frank’s work on the farms, and Marjorie could stay at home to help their mother look after the two little ones, Percy and Frederick, and do the household chores. Doing the household chores was definitely not something Lillian wanted to do any more of than she already did, and she thought her plan would work brilliantly. The question was, should she ask Mrs Medhurst first and get her to ask her parents, or would it be better to ask her parents and then get them to suggest it to Mrs Medhurst? It didn’t take Lillian long to decide that winding Mrs M round her little finger should not be too difficult, but she didn’t fancy her chances with her parents. She would wear the blue bow in her hair and go and smile her sweetest smile at Mrs M, that should do it…and then she would spend the war eating currant buns. Not that it would last long, some people were saying it would all be over by Christmas. By 1914 Britain had a basic educational system, though for most schoolchildren it did not take them beyond the elementary age limit of 12…The 1918 [Education] Act raised the school leaving age from 12 to 14 and made provision for a system of part-time ‘continuation day’ classes for those in work aged 14-18. Joined the Hampshire Regiment as a Private, later promoted to Corporal. Number 9793. Would see service in the Balkans. 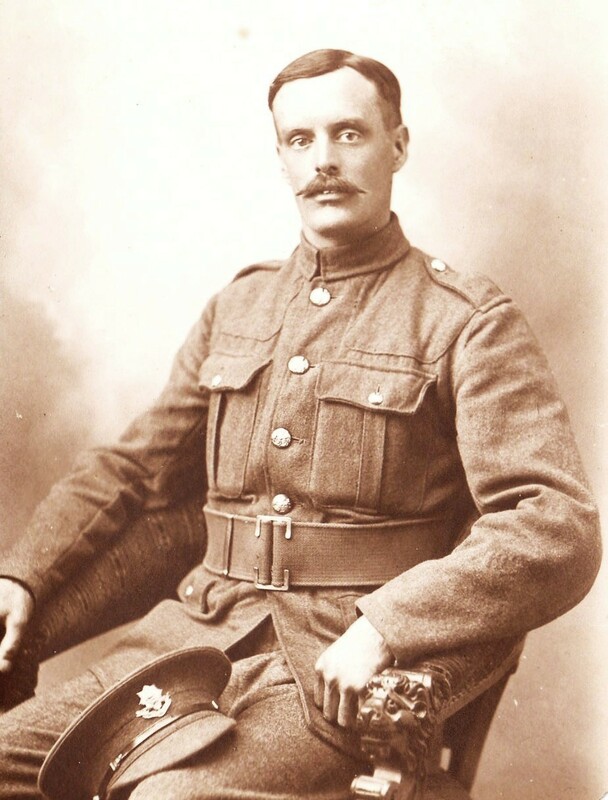 William Sellwood joined the Royal Garrison Artillery as a Corporal, having signed up in 1912. Number 36774. Jesse worked as a carter at Upper Wyke Farm. Attested 18 Aug 1914, joined Hampshire Regiment 4 September. Number 13024. Later transferred to Machine Gun Corps and served in Greece.